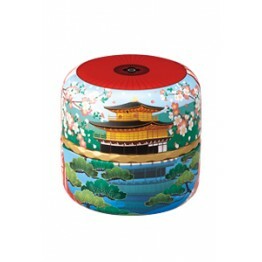 Beautiful Canister to keep your tea fresh. 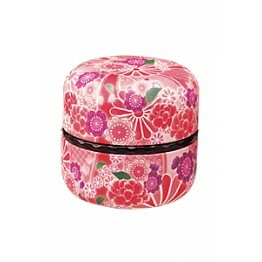 Elegant & Versatile This cute canister can be used not only for the tea leaf & powder, but .. 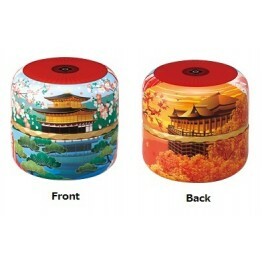 Elegant & Versatile This cute canister can be used not only for tea leaf & powder, but also..